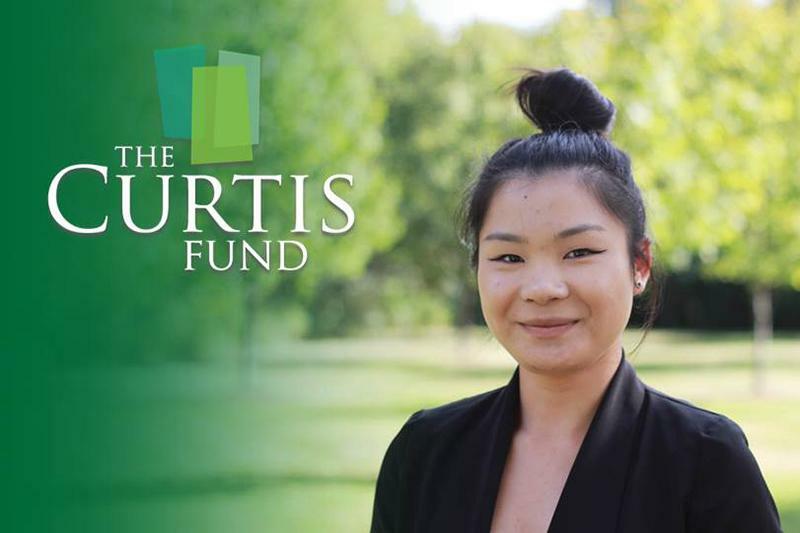 The Curtis Fund Joins the Community Foundation Family! 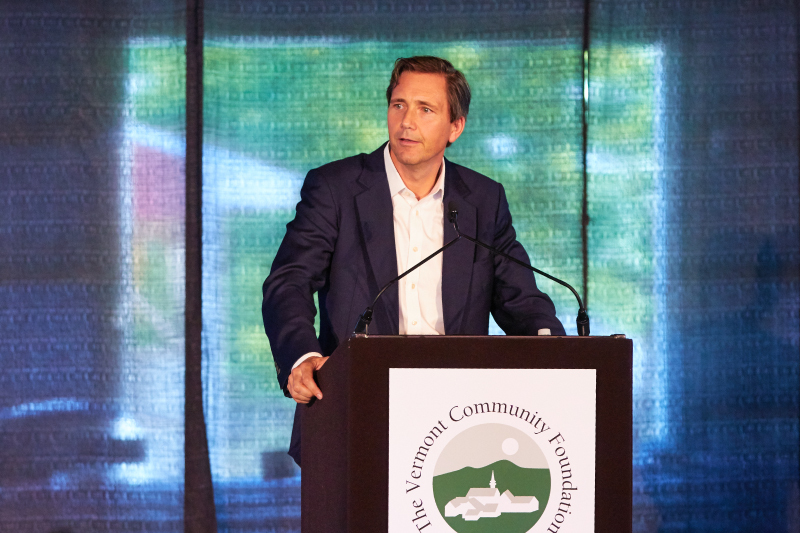 of 2018 the Curtis Fund became a supporting organization at the Vermont Community Foundation. Their ongoing mission is to provide educational scholarships to Vermont students pursuing a postsecondary education. 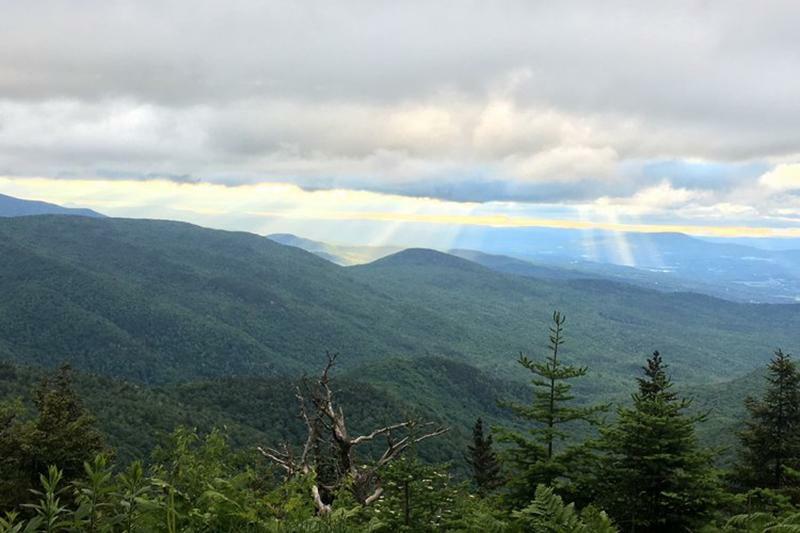 In collaboration with the Vermont Community Foundation, the High Meadows Fund is committing up to $200,000 towards improving forest health and integrity in Vermont. Request for Proposal (RFP) applications are due Thursday, November 15th at 5:00 p.m.
Last month, the Walter Cerf Community Fund at the Vermont Community Foundation made $251,060 in grants to 27 organizations in Addison County or Brandon and eight statewide organizations. The grants support a range of organizations and projects focused on the arts, education, historic preservation, social services, and the needs of underserved populations. Our annual meeting, hosted at Addison County Fair & Field Days Grounds in New Haven and attended by more than 450 guests, included a memorial tribute to Founding President Dave Rahr and a presentation by Richard Reeves, Brookings Institution fellow and author of Dream Hoarders. 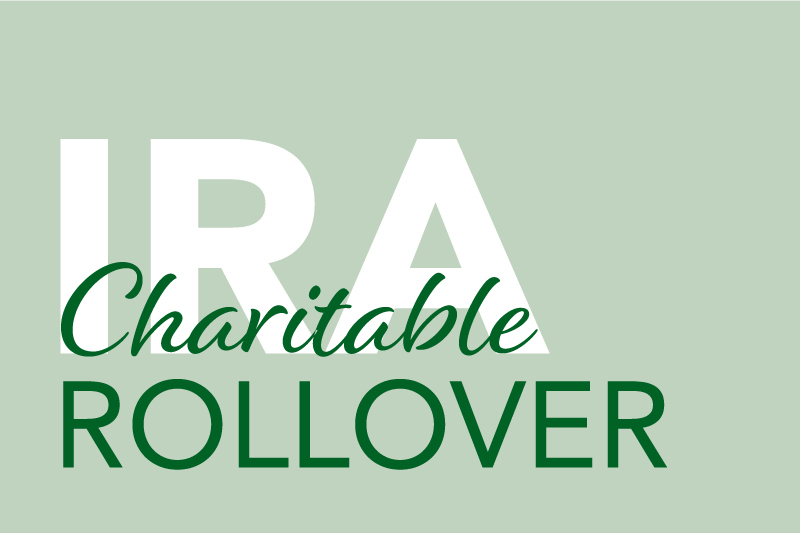 As we move toward year-end, don’t forget to think about using your Charitable IRA Rollover option as a way to give a gift to an organization of your choice. 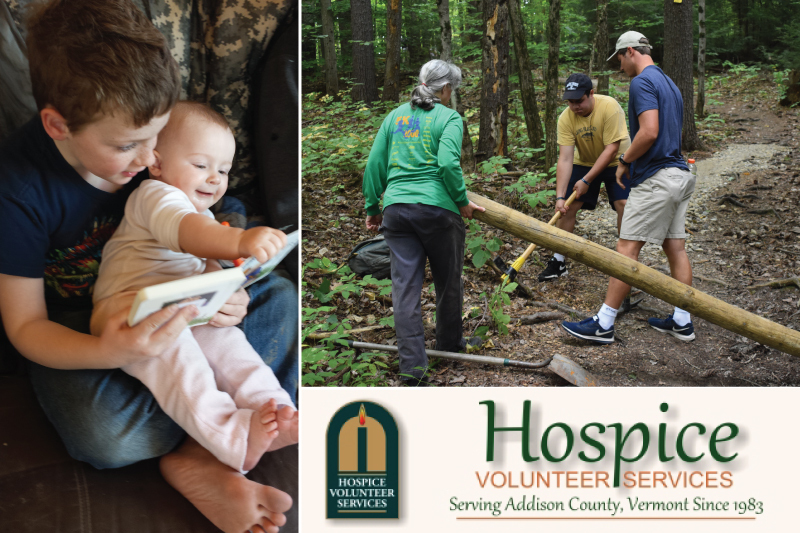 If you are 70½ years or older, you can donate up to $100,000 from your individual retirement accounts (IRAs) to a designated or field of interest fund at the Vermont Community Foundation or to a nonprofit of your choice (some restrictions apply). For more information visit our website or reach out to a Philanthropic Advisor. Join the Women's Fund as they present guest speaker Reshma Saujani, founder of Girls Who Code, a national nonprofit dedicated to closing the gender gap in technology. Save the date for this annual celebration of NEK Fund grantees. More information will be available soon.